What you get depends entirely on what you bring to it. 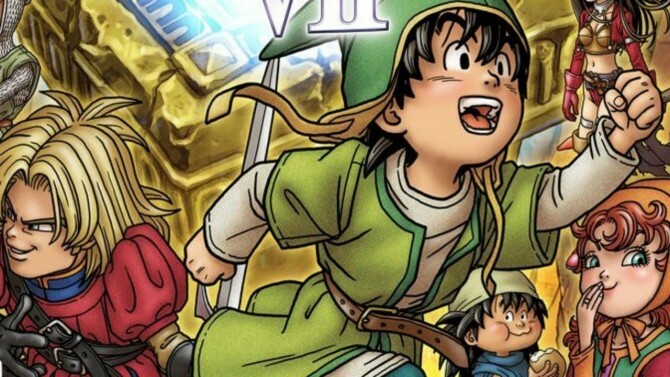 The long awaited Nintendo 3DS remake of Dragon Quest 7 is almost here – it launches in a couple of weeks, in September – and ahead of its release, Nintendo have shared a brand new trailer inviting you to explore the Haven. The Haven is a concept that should be familiar to players of Xenoblade Chronicles– much like Sector 6 in that game, the Haven is a town that is initially empty, but gets populated slowly and over time as the player completes various quests (mostly involving finding and identifying various kinds of monsters). The more quests the player completes, the more the town grows- at its most bustling, it is a very populated hub, with a lot of facilities and dungeons available for the player to peruse. Dragon Quest 7: Fragments of the Forgotten Past is due out on September 16th, exclusively on the Nintendo 3DS. You can check out the new trailer for the game for yourself below.